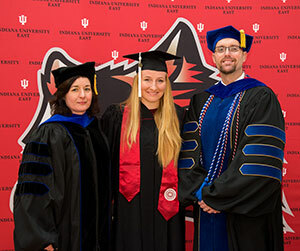 Amy Jarecki is the new dean of students at Indiana University East. She will begin July 1, 2018. 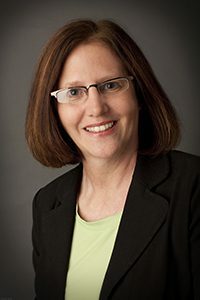 As the dean of students, Jarecki will assist students in all aspects of their college careers, ensuring access to needed resources, and facilitating the resolution of challenges students may encounter, both academic and non-academic. 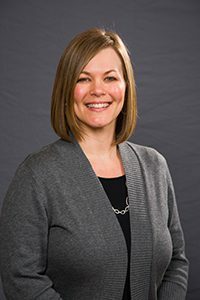 Carrie Reisner has been named as the assistant vice chancellor for Student Engagement in the Office of Academic Affairs at Indiana University East beginning July 1, 2018. Indiana University East will have a new executive vice chancellor for Academic Affairs beginning July 1, 2016. 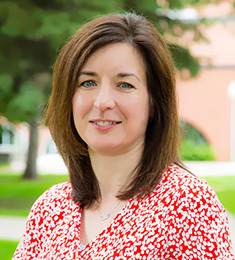 Michelle Malott, Ph.D., has been named to the position and will serve as the chief academic and student affairs officer as well as the institution’s senior administrative officer.